Most of us trust the food that we buy, and generally we should, as food safety and hygiene practices have come a long way. Now, thorough analysis, such as that undertaken for HACCP plans, covers almost every potential contamination hazard and ensurFivees that it stays far from the finished product. Occasionally though, food makes it through plants that don’t stick to safety procedures quite as well as they should, and the results can be disastrous. Just checking Wikipedia shows the amount of food safety incidents that occur, with 48 serious incidents since 2001. And that’s just the ones that are caught! Some are motivated by profit, others simple carelessness, but all flouted food safety guidelines. The consequences for wrongdoing can be severe, but these people had the health of others in their (hopefully washed) hands. 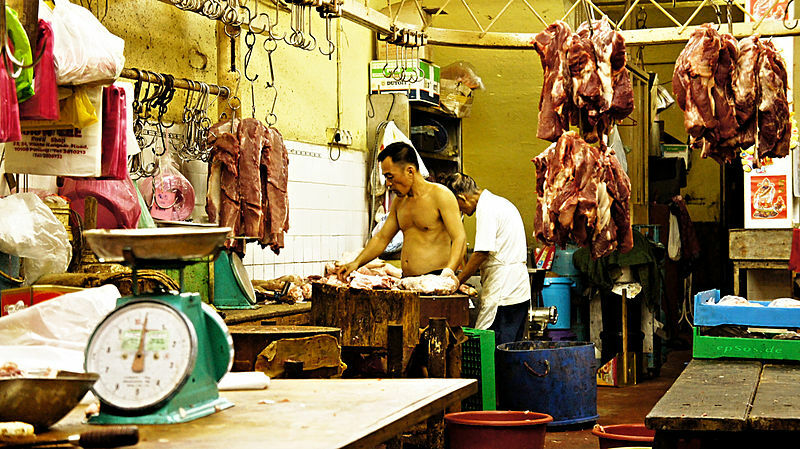 Check out this list for five of the worst food safety incidents ever. Sudan I is an intensely orange-red solid that can be added as a dye to waxes, oils, petrol, solvents and polish. All things that most humans don’t generally eat, so no problems there. However, Sudan I was also often used in food as well, and it turned out that the dye is carcinogenic, as scientists discovered in 2003, leading to a ban across the UK & Europe that same year. Problem solved, you would think. And yet, after testing in 2005, Sudan I was found in Crosse & Blackwell’s Worcester sauce. Public outcry led to more and more foods being tested, with the dye found everywhere, from Pot Noodles to pizzas. This led to the biggest food recall in UK history, with 576 products eventually withdrawn. 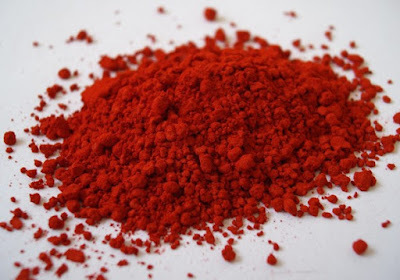 The pigment was finally traced back to a batch of adulterated chilli powder from India. The backlash was so bad that the government of Sudan even lodged a request for the name of the dye to be changed, showing just how much this kind of scandal can damage reputations of companies, organisations or even countries. 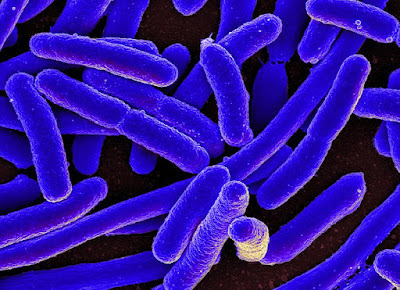 In May and June 2011, a new strain of the E. coli bacteria spread throughout northern Germany, carried by contaminated fresh vegetables. Usually getting your 5-a-day is good for you, but not in this case. 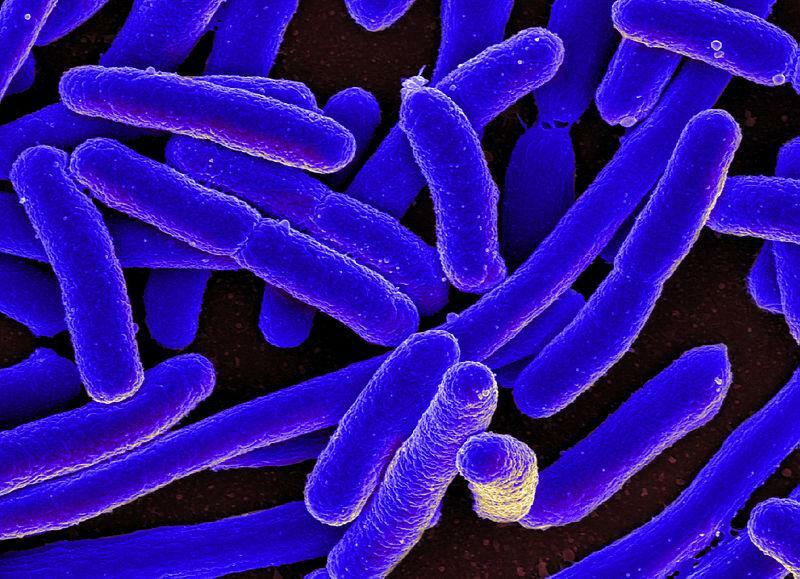 The variant of E. coli was particularly nasty, leading to bloody diarrhoea, and more serious complications such as haemolytic-uremic syndrome (HUS), a condition that requires urgent treatment. 3950 people were affected by the bacteria, with 800 of them suffering from HUS, and 53 dying (51 of those in Germany). Initially, it was suggested that the outbreak was caused by corrupted Spanish cucumbers, which infuriated the Spanish people and caused the country’s exporters to lose are $200 million a week. Again, this shows the massive effect food safety incidents can have on reputation, and consequently on profits. Eventually, though, the German authorities were forced to backtrack when tests revealed that the outbreak had spread from vegetables contaminated at a German farm in Bienenbüttel, Lower Saxony, and originally from fenugreek seeds imported from Egypt. 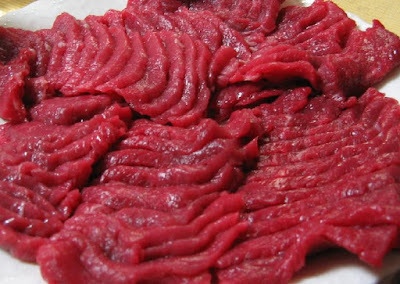 Though unlikely to kill you, eating horsemeat is not generally part of consumer demand in many European countries. Not all, course... I’m looking at you, France. On 15th January, 2013, however, a scandal erupted after horse DNA was discovered in what were supposed to be beef burgers in some Irish and UK supermarkets. Further testing revealed that vast swathes of meat produce in the UK contained some undeclared horse meat, and at times, this level hit up to 100% of the meat content. Some burgers also contained pork, a meat that is often taboo for religious Jews and Muslims. This sparked a mass of testing across the continent, and undeclared horsemeat was found in countries all across it, such as France, Norway, Austria, Switzerland, Sweden and Germany. Though horsemeat is not actually harmful after human consumption, the scandal highlighted breakdowns in the traceability of the supply chain, and the problems with not having standardised safety procedures with rigorous monitoring and record-keeping. The problem is that small businesses do not have the resources to deal with checking for food fraud in their supply chain, and regulatory bodies do not perform much investigation or prosecution of food crime. Now, at least, food crime is at least higher on most companies’ agendas, and most food companies make more of an effort to track their supply chain. Authorities are also better equipped to deal with it, and more inclined to do so, after the attention the horse meat scandal drew to them. If some of those involved in the horsemeat scandal are absolved from blame through ignorance, that’s certainly not the case with the next food safety incident, which marks one of the USA’s biggest ever food recalls. 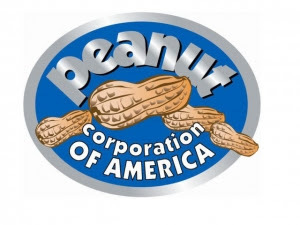 Between 2008-2009, salmonella contamination was knowingly allowed to go on by the Peanut Corporation of America (PCA), a reckless and dangerous decision that led to illness and even some deaths, and closure of the company. Overall, there were 9 deaths and 691 people affected across 46 states. The inspection also turned up mould, holes in the roof, dead insects, and rodent droppings. Not exactly a good example of a well followed food safety plan. In their Texas plant there was no plan at all, without any inspections having been performed, and the plant wasn’t even licensed to produce food in the state. Other evidence included peanuts shipped to Canada that had been refused re-entry to the USA after it was found to contain a ‘filthy, putrid or decomposed substance’ and shards of metal. The incident also demonstrated yet again the huge impact this kind of food safety episode can have on the industry. In the aftermath of the PCA revelations, peanut sales in the USA dropped; PCA ceased all manufacturing and eventually filed for bankruptcy. The scandal not only affected the peanut industry, but also increased public scrutiny on food safety and the regulations surrounding it. It even led to official changes in food safety law, making it illegal not to report food contamination within 24 hours. PCA owner Stewart Parnell was sentenced to 28 years in prison for his role in the outbreak. 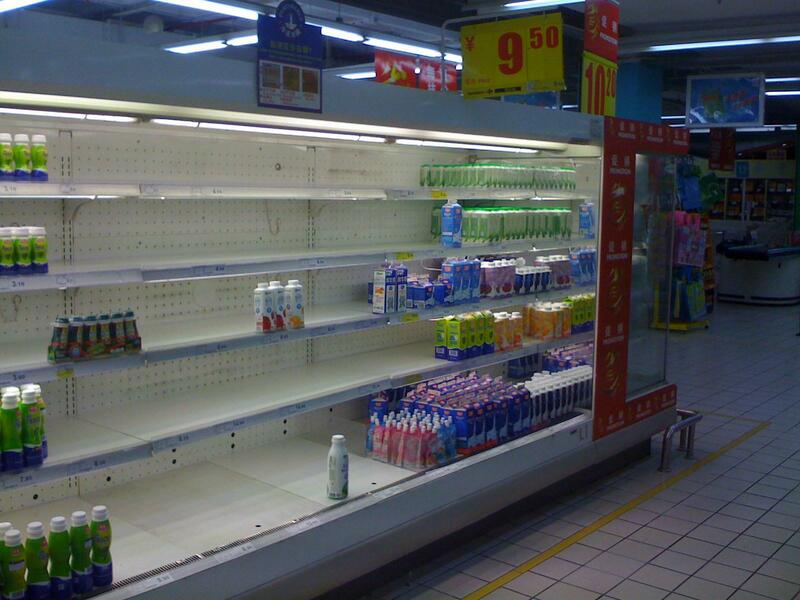 Perhaps the worst food safety incident of all time, the melamine milk scandal took place in neither Europe nor USA, but in China, where food safety regulation and adherence to it is comparatively lax. The scandal involved milk and baby formula, as well as some other products, being adulterated with the industrial chemical melamine to give the appearance of higher protein content. It was estimated that a shocking 300,000 victims were affected by the incident, most of them infants. The affair was uncovered in July 2008, when 16 infants in Gansu province were diagnosed with kidney stones, and it turned out that all of them had been fed baby formula from Shijiazhuang-based Sanlu Group. Further investigations turned up melamine in similar products from 21 other companies, and this wide scale is what led to the huge 300,000 victim figure. Sadly, six infants died from kidney problems, with a further 54,000 hospitalised. The World Health Organisation recognised the scale of the incident, denouncing what it labelled as ‘clearly not an isolated accident, [but] a large-scale intentional activity to deceive consumers for simple, basic, short-term profits.’ The scandal led to a big drop in already shaky consumer confidence in Chinese-manufactured products, with nearly 30 countries blanket-banning Chinese dairy products. Chinese authorities recognised this and took some steps to punish those responsible, with two executed, one given a suspended death sentence, and several other jail sentences handed out. However, food safety is still way behind in China, with the vast manufacturing industry difficult to control. In conclusion, all of these incidents expose just how vital proper food safety plans are when running a food processing plant. The extensive supply chains involved, dealing with large quantities of raw ingredients in the face of pressure for profits, mean that small slip-ups can soon magnify into disasters. Whether accidental or intentional, these disasters can have sweeping effects on the food industry, and destroy the companies responsible, even leading to jail terms for their senior figures. Thankfully, food safety and hygiene regulations are now well established, and appropriate adherence to them can prevent any catastrophes from occurring.